As spring & summer is growing near we should all be sun-wise and sun safe. 85-90% of skin cancer is sun related. Avoiding the use of tanning beds & excessive sun exposure is the best way to lower the risk of getting skin cancer. A broad-spectrum UVA/UVB sun block that is water proof & has a SPF of 30+ higher worn daily can reduce the incidence of skin cancer. 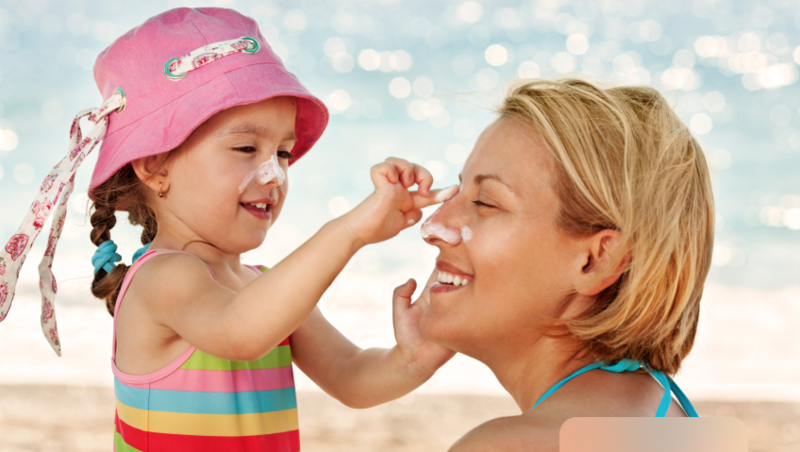 Look for professional grade sun blocks that contain the highest amount of zinc oxide. Wear them daily and when outside reapply every 2 hours or after swimming or sweating. Don’t forget to protect your children. Protecting children now will help to prevent skin cancer later in life. Always remember to check the expiration date of your sunscreen & replace expired sunscreen! Wearing daily sunscreen doesn’t eliminate the need for regular dermatology skin examinations & any new growth or mole/growth change in character requires close expert evaluation. 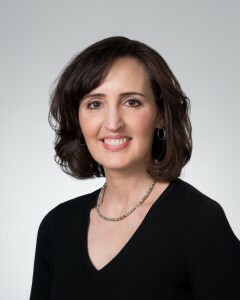 Contact our office at 859.226.0206 to schedule your skin exam.